MASTIC BEACH, N.Y. -- Police on Long Island say they have arrested a gang member who was wanted for a shooting in North Carolina. 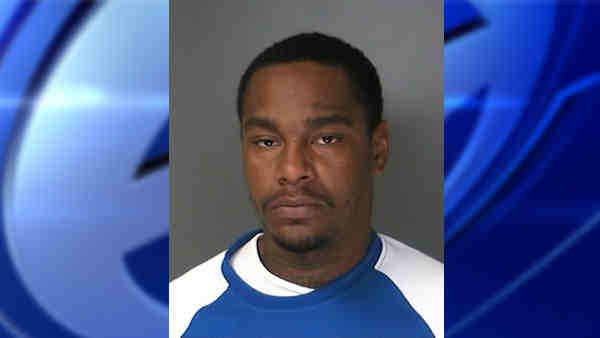 Suffolk County Police say 26-year-old Shaki Darrell Jones was arrested at 9:30 p.m. Friday in Mastic Beach. Police had a tip that Jones had fled to Mastic Beach following an April 1 shooting in Rocky Mount, North Carolina. Jones was wanted for six counts of aggravated assault with a deadly weapon with intent to kill in connection with the April shooting. Police said Jones and two other men fired into several cars. Two people were injured. Police say Jones is a member of the Nine Trey Gangstas, a Bloods street gang.